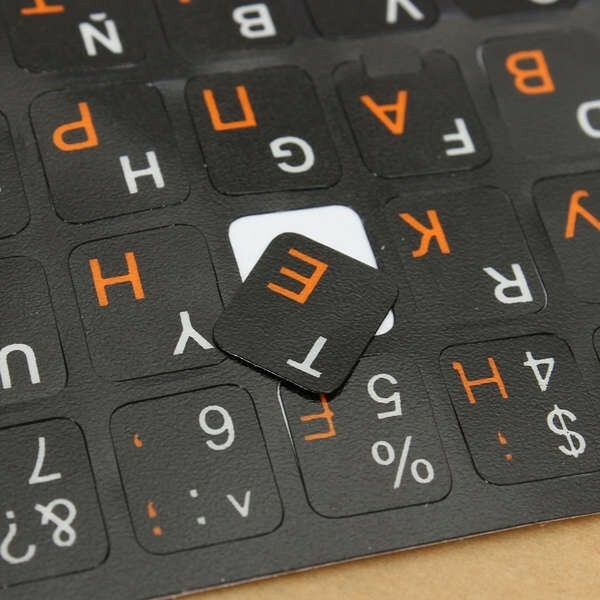 If you want to learn Russian, this Russian Keyboard Sticker for Black Keyboard may do you a great favor! 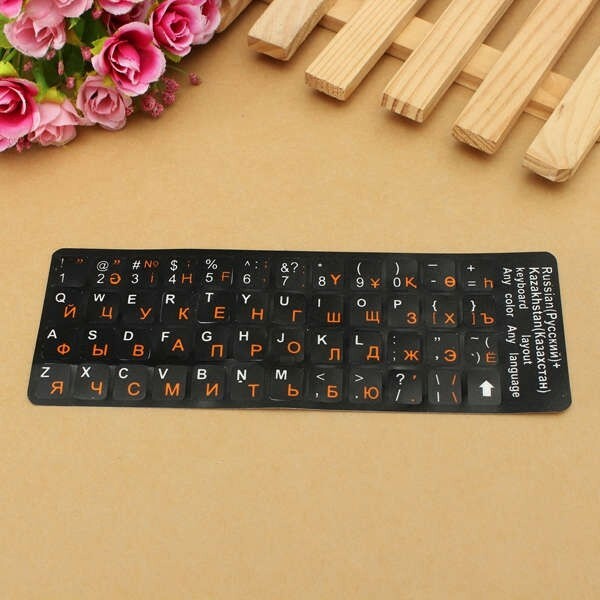 It is a sort of keyboard sticker with Russian on. 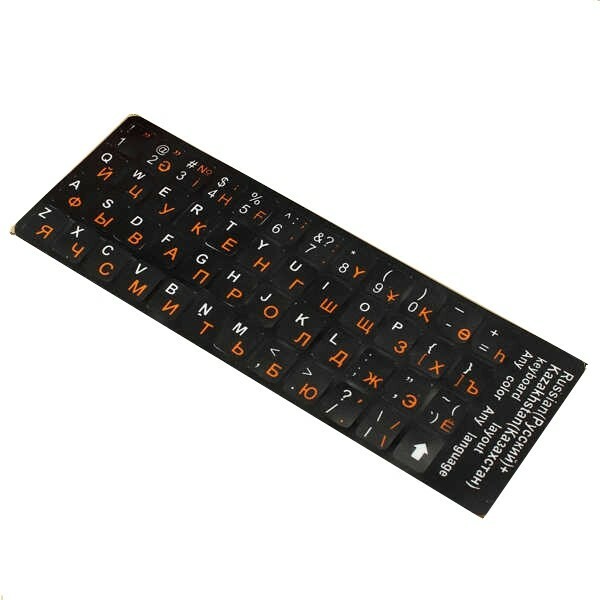 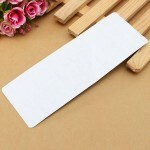 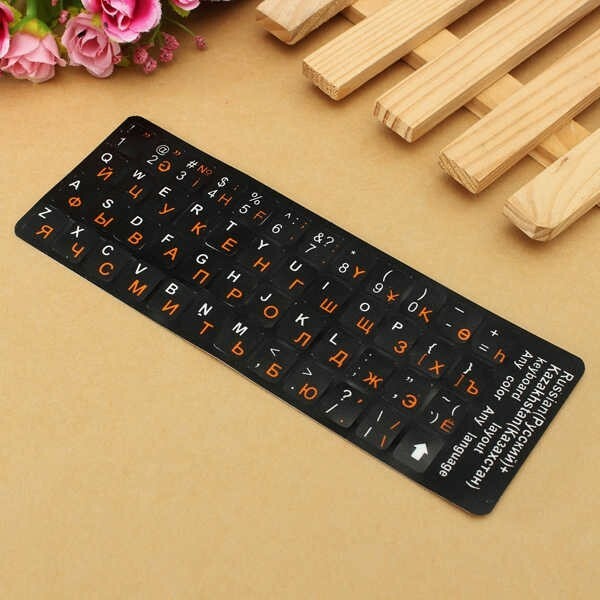 Adopting ultra-thin PVC plastic, this Russian keyboard sticker is durable and waterproof in daily use. 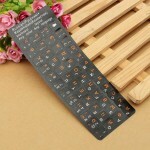 With special coating, this keyboard sticker can be well protected from abrasion or other potential damage. 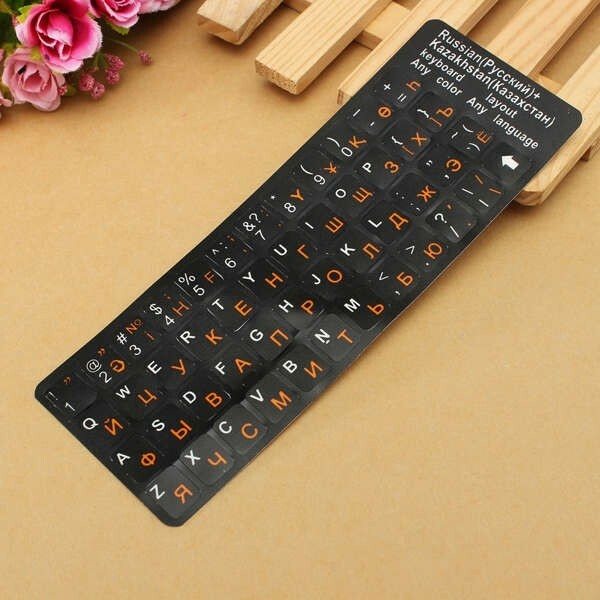 It features good adhesion that will not move randomly! 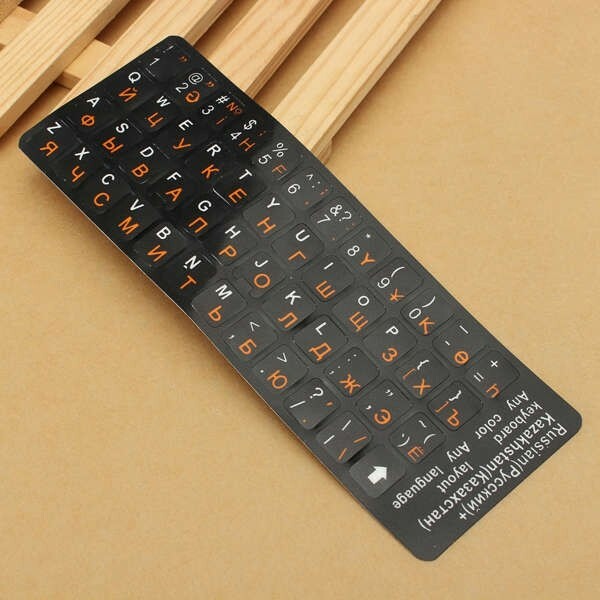 So, take action here!